In some cases a deviated septum is congenital, having occurred during fetal development and was present at birth. However, the most common cause of deviated septums is trauma. The cost of septoplasty depends on y how complicated your procedure is and where your doctor is located. The only way to know for sure is to schedule an appointment with a board certified facial plastic surgeon. A person who has suffered a deviated septum as a result of an accident may go straight to the emergency room, where they will likely be referred to an ear, nose and throat specialist (ENT) for further examination; the ENT may or may not refer a patient to a facial plastic surgeon. 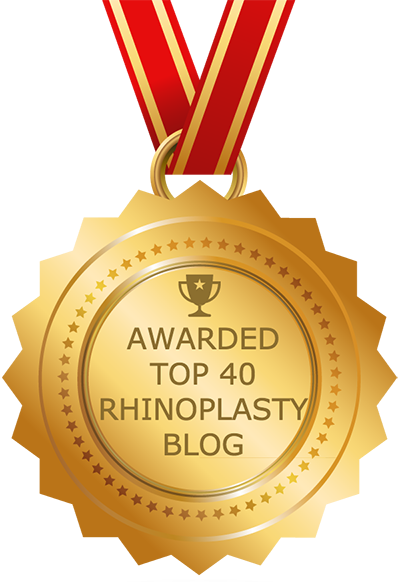 Septoplasty surgery takes about two hours and is usually performed under general anesthesia. Stitches and tissue glues will be used to hold everything in place, and internal splints may be inserted. You will be at the clinic for a few hours and then be released to go home. Your recovery from septoplasty begins as soon as you return home. Congestion is normal but do not blow your nose for at least a week, and do not attempt to remove crusts. While you are recovering avoid direct sunlight. Living with sinus infection can make it difficult to enjoy life. Chronic sinus infection causes trouble breathing, headaches, stuffiness and tooth pain. Sinus infection can often be confused for a cold or seasonal flu. Get the proper information about sinus infection symptoms and treatment options from our detailed sinus infection and sinus surgery guide. The first step to correcting a deviated nasal septum is scheduling a consultation with your nasal plastic surgeon. Learn about the septoplatsy consultation process including when to scheduling your consultation to financing.